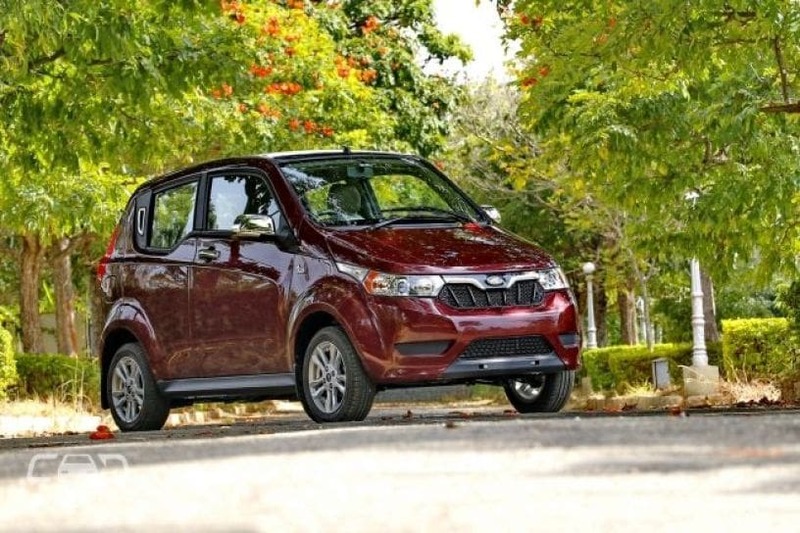 Mahindra will introduce its first long-range electric vehicle in India in the middle of 2020. 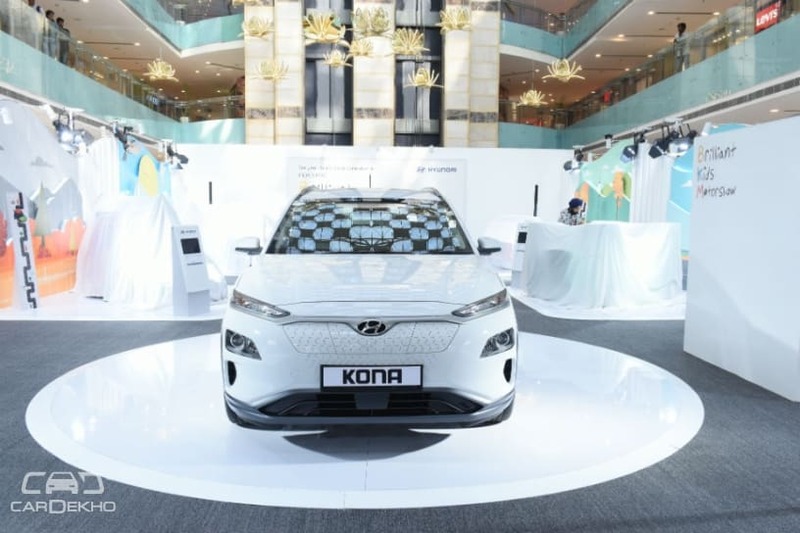 The EV in question will be based on the upcoming S201 (codename) sub-compact SUV, the conventional (petrol or diesel) version of which will be launched in India in 2019 and will rival the Maruti Suzuki Vitara Brezza and the Tata Nexon. The S201 EV will be made at Mahindra’s Chakan plant and will have a range of around 250km and will be based on the same platform that underpins the SsangYong Tivoli. The electric drivetrain for the S201 will be a 380V battery system that will be used on other long-range Mahindra EVs as well, said Dr Pawan Goenka, the managing director of Mahindra & Mahindra. Since the S201 is a sub-compact SUV, its conventional petrol and diesel versions are expected to be priced in range of Rs 8 lakh to Rs 12 lakh. The electric version, however, is likely to cost around Rs 20 lakh. Mahindra has just inaugurated a new technology plant in Bengaluru where it’s manufacturing the e20 Plus and a new range of three-wheelers called the Treo on the same production line.